Other works: Kimura is a qualified hairdresser. Kimura’s most popular dramas are, Hero, A Beautiful Life, and Good Luck!!. 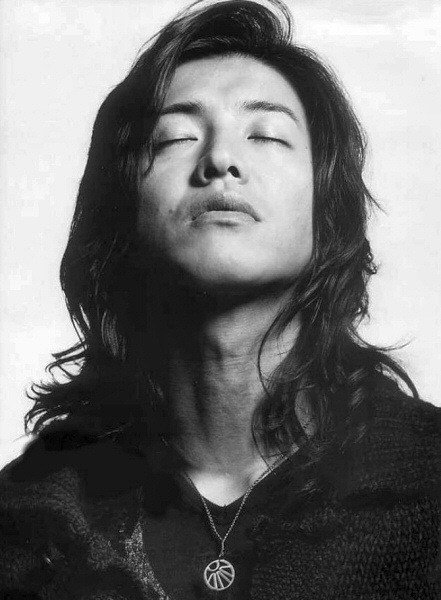 Kimura is part of the Jpop group SMAP, to learn of his complete discography, click here. Posted on February 16, 2012, in Actors and tagged actor, Japan, Kimura Takura filmography, Kimura Takuya, Kimura Takuya profile, KimuTaku. Bookmark the permalink. 6 Comments. omooooooo!!!! kimmyyyyyyyyyyyyyyy!!!! Gosh! I love him!!!! thanks mi amigaaaaa!!! mwuah mwuah mwuah!! !